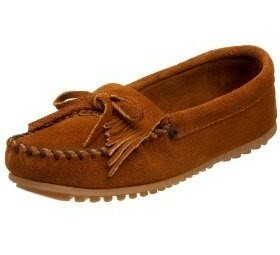 I found these ultra cushy suede moccasins while shopping for boat shoes and decided to get them instead. What do you think? Yay or nay? Definitely yay! I've seen a lot of people wearing them lately.